What is the Best Fuel for Honda Engines? Many Honda engine buyers are armed with knowledge about regular maintenance, the frequency of oil changes required by their engines, and a whole series of troubleshooting routines designed to keep a high-performing engine working at the top of its game. One area of uncertainty, though, lies in the type of fuel that should be used by these engines. Many people feel that using premium-grade fuel will help the engine work better and last longer, while others are curious about ethanol levels and the stability of the engine when using various fuel grades and technologies. Though it might seem complicated at the outset, fueling a Honda engine is actually a rather simple procedure that is far simpler than the various fuel technologies being offered to consumers at gas stations today. With So Many Options, Which Fuel is the Best Fit for Honda’s Engines? A trip to the local gas station will typically reveal a number of fuel options and technologies, including everything from diesel fuel and premium-grade gasoline to special, company-specific formulations of fuel and even E85 ethanol options. This can be confusing even when filling up a car’s gas tank, let alone the tank of a Honda engine. Fortunately, Honda has developed its own guidelines for fueling up its various engines and keeping them operating at peak efficiency for as long as they continue to run. Though Honda doesn’t recommend using a specific grade of gasoline, consumers can certainly depend on regular unleaded fuel to power their engine efficiently and without causing damage to its various moving parts. Premium fuel can certainly be used, but this added expense does not necessarily produce any tangible benefits in terms of efficiency, operation, or long-term maintenance concerns. Honda notes that its engines are designed to run on fuel that consists of between 0 percent and 10 percent ethanol. Gasoline sold using the E85 level actually contains 15 percent ethanol and only 85 percent gasoline, meaning it’s not a great option for Honda’s engines. In fact, the company specifically advises against using E85 fuels in its engines across the board. The higher concentration of ethanol can actually harm the engine over the long-term, and it will contribute to significantly reduced performance overall. Naturally, diesel fuels are not a good match for Honda’s engines unless specifically noted in the engine’s owner’s manual or product information. Traditional gasoline, generally with a very low concentration of ethanol, will produce the best results across the board. Though choosing the right type of gasoline is certainly important, Honda engine owners need to be mindful of gasoline storage and other considerations that will have an impact on performance over time. 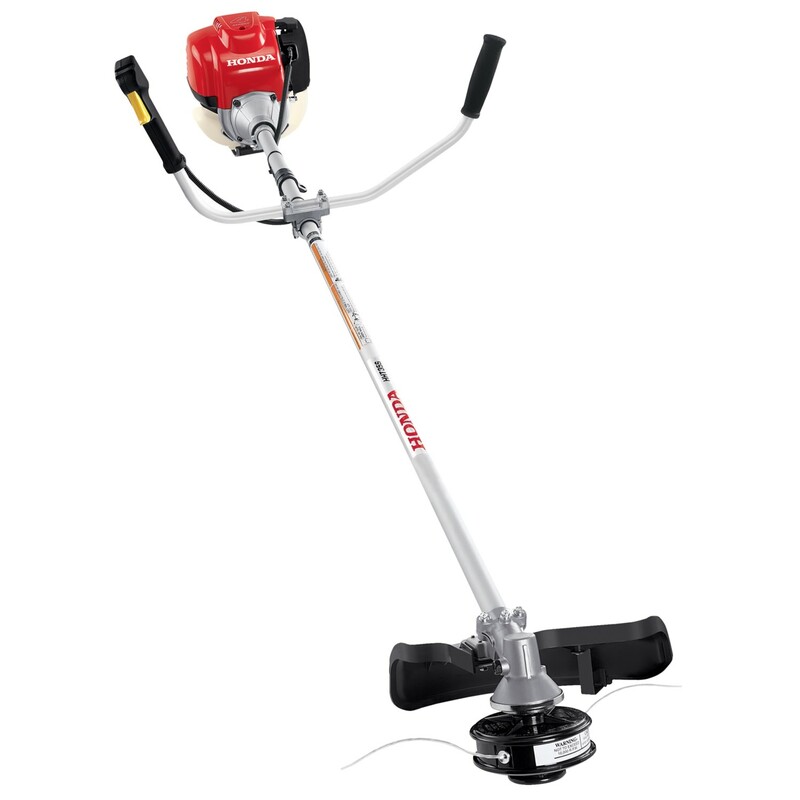 By following a few basic guidelines on a consistent basis, equipment owners will be able to get the most out of both their engine and the fuel that they’ve purchased for use in that engine. The number one way to experience gasoline problems is to simply not pay attention to the percentage of actual gasoline in the mix. Anything less than 90 percent gasoline will cause problems for Honda engines. That means only 10 percent of the fuel can be composed of ethanol, chemical additives, and engine cleaners. Gasoline that is not being actively used in the engine should be stored in an approved container, and that container should be kept out of direct sunlight. Generally, fuel has a “shelf life” of about three months. If gasoline is not used within three months from when it was pumped into the gas container, it’s probably a good idea to dispose of that gasoline rather than using it in the engine. Similarly, gas that has been in the equipment for 30 days, without any use, should be disposed of using an approved container. New fuel should replace the old before the next engine use. A clean air filter will ensure that the engine is operating at peak efficiency, but it will also prevent against the dreading non-starting engine that can afflict some buyers. 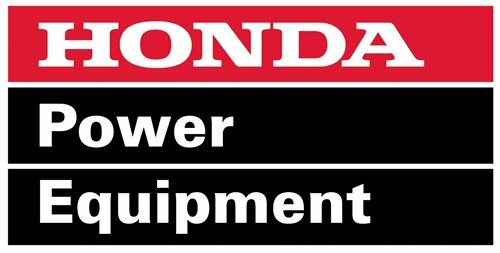 Honda recommends checking the air filter with every use, or at least once per month, to avoid fuel and ignition problems. 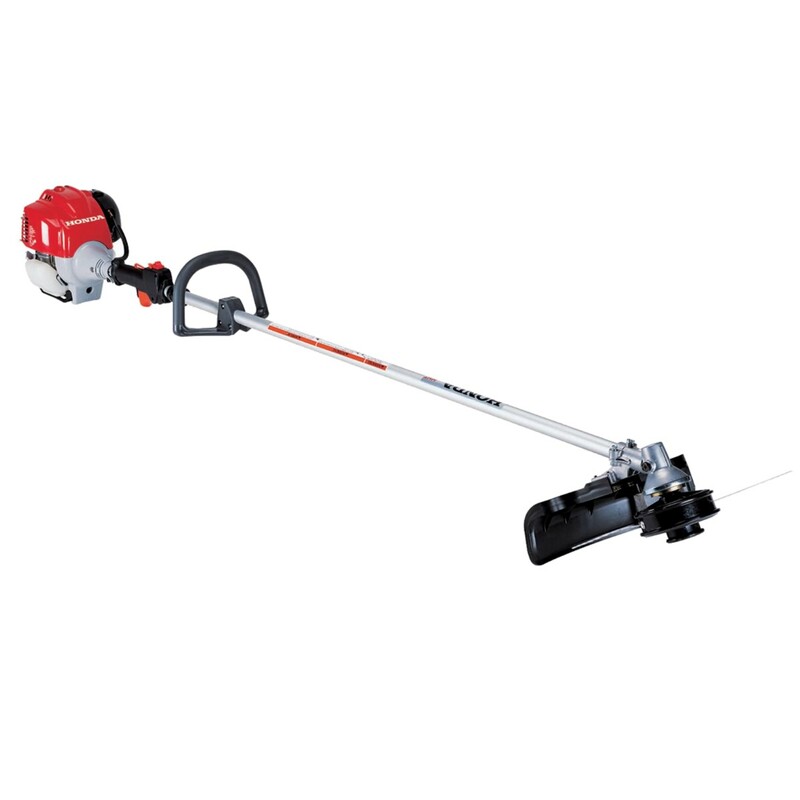 Honda’s engines are among the most powerful and advanced on the market, which allows them to be used in commercial, residential, and even recreational settings. All of these engines, though, require regular maintenance and the occasional replacement part or service. 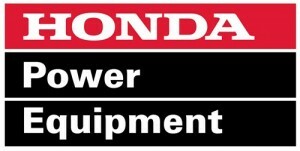 For a full line of Honda OEM parts for every engine model, as well as a knowledgeable team of sales and support technicians, consumers looking into Honda’s engines should look no further than HondaLawnParts.com for all of their needs.